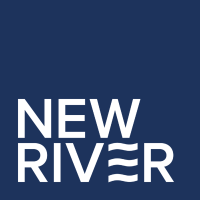 NewRiver Retail is a leading property investor, asset manager and developer specialising in the UK retail sector. A Real Estate Investment Trust, NewRiver was listed on the AIM London Stock Market in 2009. We are one of the UK’s largest* shopping centre owner/managers with assets under management of £1 billion comprising 29 UK-wide shopping centres, 22 retail warehouses, 14 high street assets and a portfolio of 360 pubs. Our retail portfolio has over 1,400 occupiers across 6 million sq ft with an occupancy of 96% and total annual footfall of over 126 million.